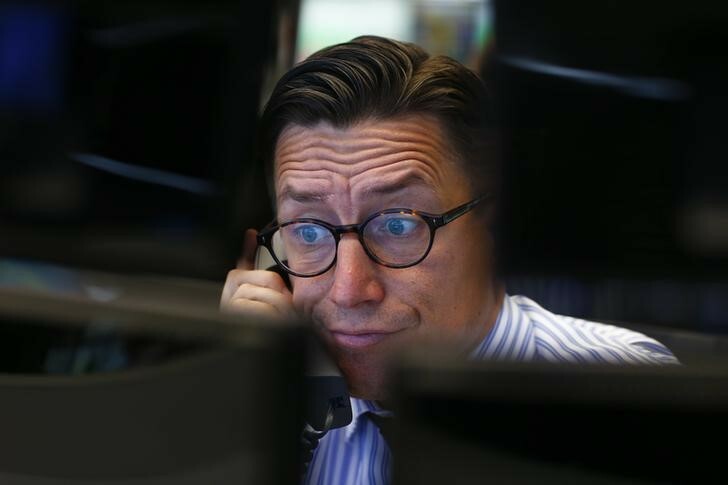 PARIS (Reuters) – Essilor and the Italian Luxottica, which owns the brand Ray-Ban, announced on Friday a report in the 31 July of the term of their merger agreement, waiting is still a green light from Competition authorities in china. Accordingly, the first general meeting of the shareholders of EssilorLuxottica, scheduled for 25 July, is postponed to a date that will be communicated “without delay,” explain the two groups in a press release. The project of reconciliation to some 50 billion euros, aims to create a giant optical better equipped to take advantage of the demand of glasses of a global population that is aging in the face of competition more and more intense. “Both companies remain confident in obtaining the authorization of the competition authorities in China and in Turkey in the coming weeks,” added the two groups. 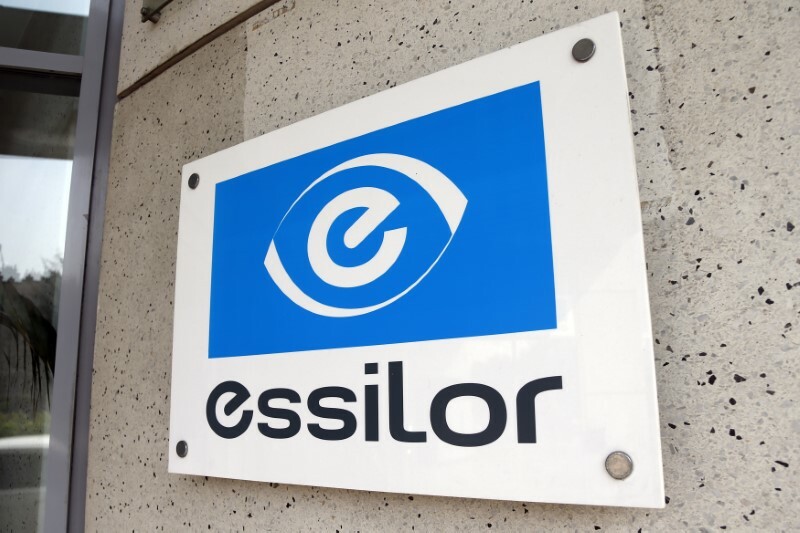 Essilor and Luxottica have received on march 1, the green light of the european Union and the federal trade Commission (FTC) of the United States. The president of Luxottica, Leonardo Del Vecchio, had estimated in April that he expected to restrictions as “minor” by the competition authorities of china, affecting probably, according to him, more Essilor the Italian group given their respective sizes in China.